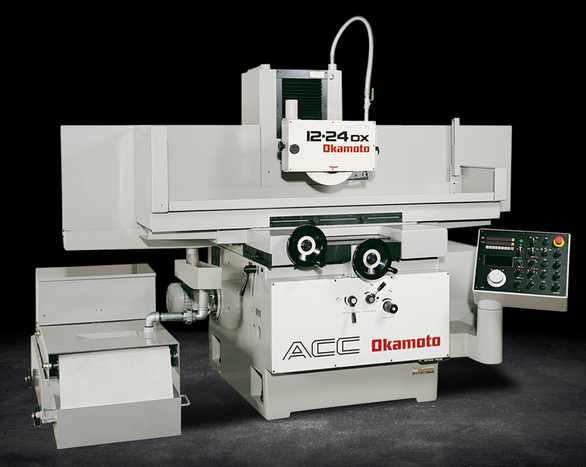 Okamoto Grinders: Manual, Automatic & CNC - SMS Machine Tools Ltd.
Okamoto offers you a full array of grinding capabilities with manual, automatic and cnc machines that are easy to operate, deliver consistent performance, accuracy as well as unmatched reliability. Okamoto’s powerful control affords reliability and simplicity of electronic control while still providing “hands-on” operation. The best way to experience one is to visit our show room and see first hand.